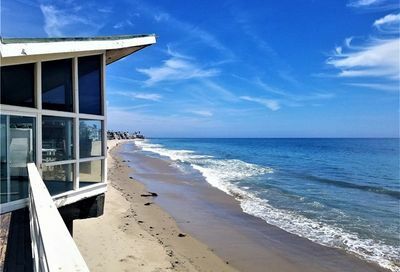 Easy to use Southern California condos for sale search below allows you to search thousands of listings for sale including popular beach cities like Long Beach condos, Huntington Beach condos, Anaheim and many other great cities to live in. 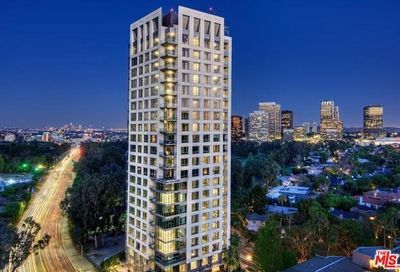 View pictures, details and street-level maps of neighborhoods of each condo in Southern California. Always pay attention to the homeowner’s association fee known as HOA fee. It is a monthly fee that pays for common areas and amenities of each community. Also, check for a feature that says “Land Lease Fee”, if it says fee than you are only paying property taxes and your HOA. If it says lease, then you are paying property taxes, the HOA fee, and a property lease fee. buying process works and how we work to benefit you. 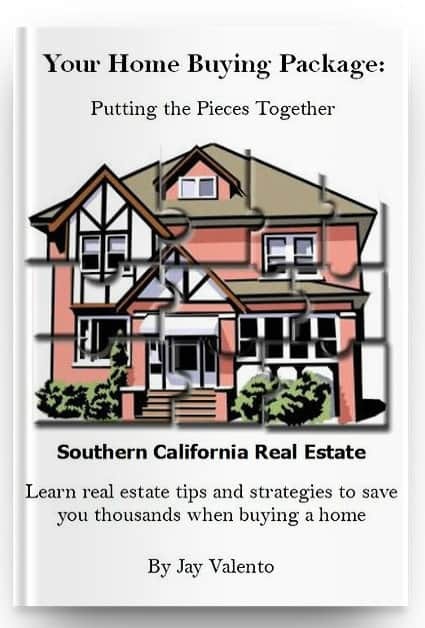 And we will give you a free copy of our “Jay Valento Home Buying Guide”…jam-packed with strategies, techniques and real estate information to give you confidence when buying a condo or home in southern California. We respect your online privacy and will not sell or transfer your information to any third party companies without your permission. Let’s say you want to finance and we get your permission for a lender to contact you, then we would give them your name and phone number. Otherwise, it is all kept confidential.